Alistair Hargreaves is a rugby union player for the Sharks in the Super Rugby competition. 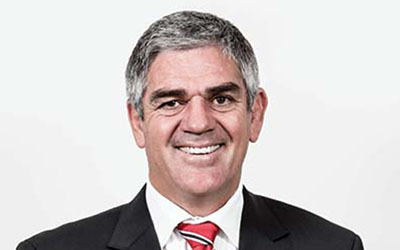 Rugby great Andre Vos has played for The Lions, the Queensland Reds and Eastern Province. 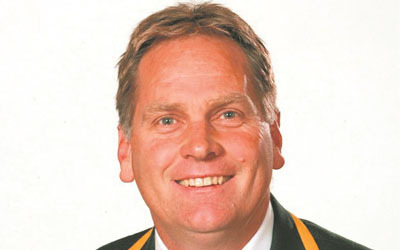 Skinstad made his début for the Springboks as a replacement on 29 November 1997 against England. In all he played 42 tests for the Springboks, scoring 11 tries. Breyton Paulse kicked off his career with a hat-trick of tries in his first Currie Cup match in 1996, and followed that with another hat-trick in his first appearance for the Springboks against Italy in 1999. Brian Mitchell is an Internationally acclaimed Sporting Icon been a 14 x Undefeated World Boxing Champion and the only South African Professional Boxer ever inducted into the International Boxing Hall of Fame in New York in 2009. Bryan holds Springbok record for tries in tests as a wing (40) and for most tries overall for South Africa (40) . Most capped Springbok wing (73). In addition to having written two books about the Comrades Marathon, Fordyce was also a sports columnist for various newspapers and magazines. 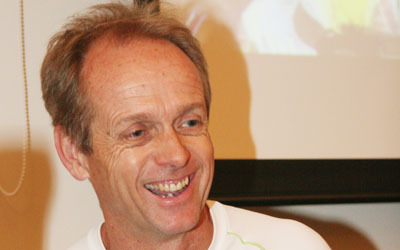 He is also a motivational speaker and the Chief Executive Officer of the South African Sports Trust. Following the completion of the 2001 Super 12 season, James was included in the Springboks squad and made his debut for South Africa at fly-half. Cameron won the 100m breaststroke gold medal at the 2012 Summer Olympics in a new world record time. Conrad Jantjes currently plays for Western Province and the Stormers - taking part in the Currie Cup and Super 14. Former Springbok captain Corne Krige has 39 caps for South Africa (18 caps as captain), leading the teams to France, Scotland &England in 2002 and to the Rugby World Cup in Australia in 2003. Dylan has been involved in the cycling industry for the last 12 years. Errol Leslie Rae Stewart is a former South African cricketer and rugby union player. Fourie du Preez made his Springbok debut against Ireland in 2004. He has since gathered 45 test caps and was part of the winning 2007 Rugby World Cup team. Francois Hougaard is a professional South African rugby union rugby player. 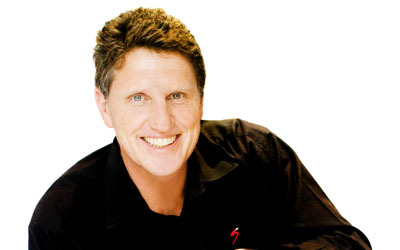 He currently works for Supersport TV (and has done for the last 20 years) as a guest and presenter, and is a professional speaker offering exciting and motivational talks on the 2010 World Cup. As an international cricketer Gary Kirsten was known by his peers as a man on whom the team could depend in times of crisis. 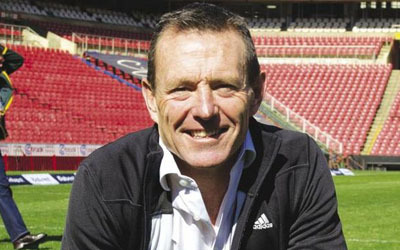 Gary Teichmann played 42 tests for the Springboks, leading the national team on 36 occasions and establishing a reputation as a hard-working and fair player throughout the rugby world. On 30 June 2012 Gordon Igesund was confirmed as South Africa national team head coach for Bafana Bafana. Dr. Henning Gericke is Team Psychologist for the Springbok Rugby Team and is in France with the team for the IRB Rugby World Cup 2007. 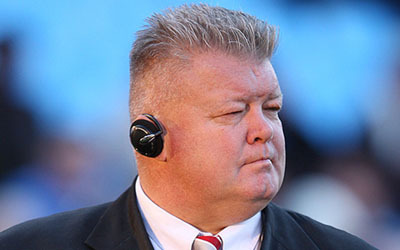 He succeeded Peter de Villiers as coach of South Africa's national team the Springboks on 27 January 2012 for a four-year term. During the 2014–15 English winter Thomas played for Sunshine Coast Scorchers in Brisbane Grade Cricket in Queensland. Jean de Villiers was named Springbok captain for 2012 before the series victory over England in June, which made him South Africa’s 54th Test skipper. Former SA, Natal & Western Province Stand-off. Started off as a promising fly-half in Pretoria, before starring in the 1990 Natal team that clinched the Currie Cup for the first time in their history. He made his Waikato senior debut in 1985 and played at number eight, blindside flanker and lock before he became firmly established at number eight. Celebrated Springbok captain John Smit made his test debut in 2000 versus Canada and has since tallied 85 total Springbok matches and captained the team from 2004-2009. Coventry represented Zimbabwe at the 2008 Summer Olympics in Beijing. Coventry won the silver medal in the 400 m individual medley Coventry beat the world record by just under two seconds. Former Kaizer Chiefs, Pirates and Bafana Bafana striker Marks Maponyane. 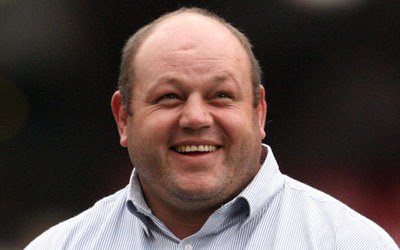 Du Randt was named by Rugby World magazine as the second-best loosehead of all time in 1999. Cilliers began his professional career with the Sharks. He transferred with fellow Shark Michael Rhodes to the Lions at the end of the 2010 Currie Cup season. Lambie was called up to represent South Africa during their 2010 tour to Ireland and the United Kingdom. Penny Heyns, the golden girl of South African sports in the 90's, is a household name in South Africa and in fact the world, and is widely regarded as one of the greatest female breaststroke swimmers the world has ever seen. Peter Grant (born 15 August 1984 in Durban) is a South African rugby player. He plays at fly-half for the Super Rugby team, Stormers and for Western Province in the Currie Cup. 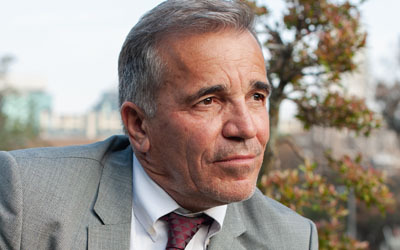 Ray Wicksell is a Inspirational Speaker who brings a unique twist to Sales and Customer Service talks. Freedom Flight is the inspiring story of the world record setting microlight expedition which spanned five continents in under a year. Faced with apparently insurmountable obstacles and fears, the pilot. Robbie Fleck played professional rugby for over 10 years, representing Western Province (50 caps), the Stormers (S14, 49 caps) and South Africa. Ryk Neethling is one of the most successful swimmers in history to compete for the University of Arizona and the Republic of South Africa. After playing for the Under 21 Springbok side that won the U21 Rugby World Cup in 2002, Schalk was selected for the senior Springbok squad where he recently celebrated 50 caps. 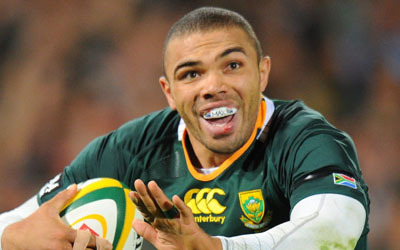 He has represented South Africa in 24 Senior Internationals. He began his coaching career at Manning Rangers in 2002, after which he coached the Dynamos, Maritzburg United, the South African U20 and U23 teams and the Free Stars. Having evolved from local crowd favourite to a South African hero, this Zimbabwean-born front row prop, who started his career at flank, has grown into iconic status at the Sharks and Springboks. 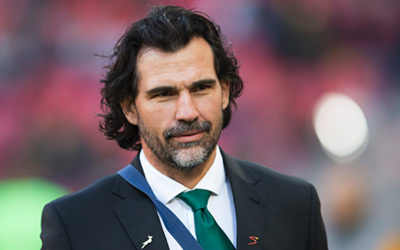 No rugby player has played more in the Green and Gold than Victor Matfield, arguably the best lock in world rugby during his decade playing Test rugby.